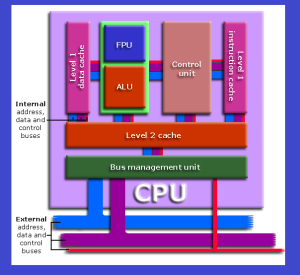 Computer Trivia | MCQs with answer on CPU is uploaded in which twenty MCQs question with answer are given about CPU (Central Processing Unit). Practice these questions freely. And give us feed back. Practice makes the man perfect. Therefore we recommend that user may successively practice the quizzes available on tipschief. It will be updated and quizz about other parts of computer system will be added. There are other IT and Science quizzes on our web which may be practiced. 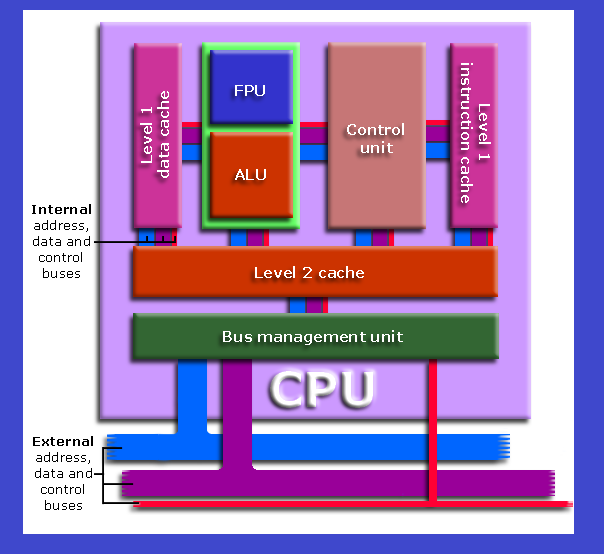 CPU stands for central processing unit ..it i some times called brain of computer. We hope this Online Computer Quiz will enhance knowledge of students and learner.